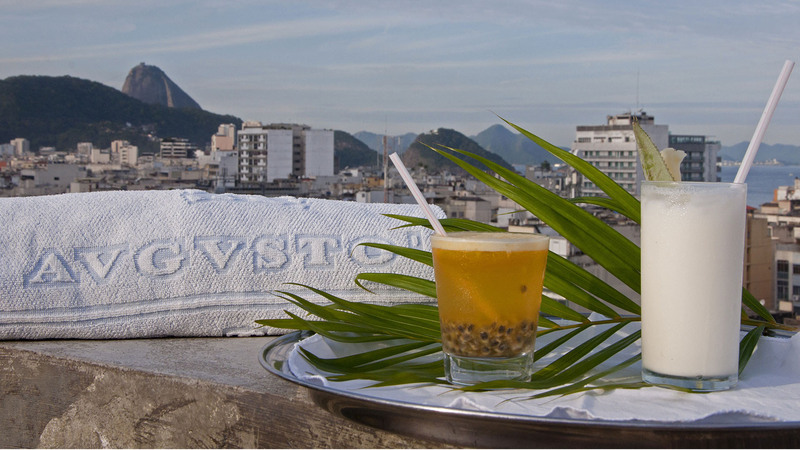 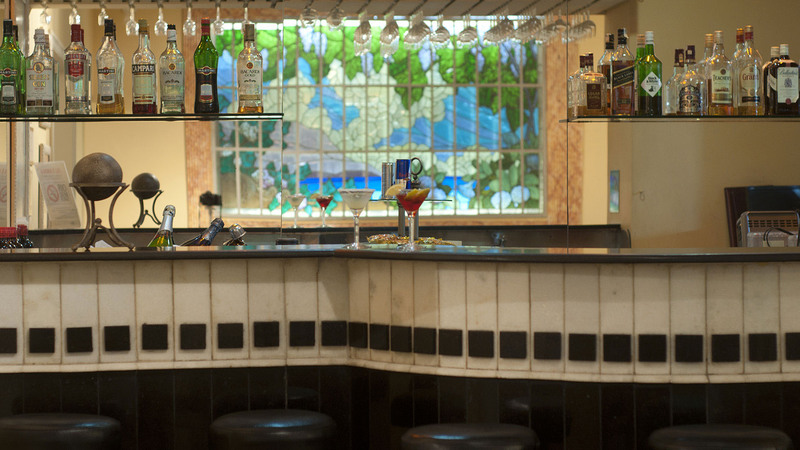 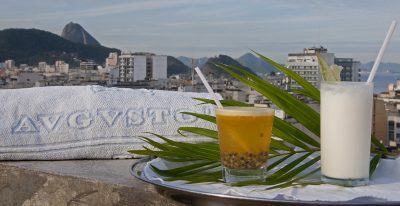 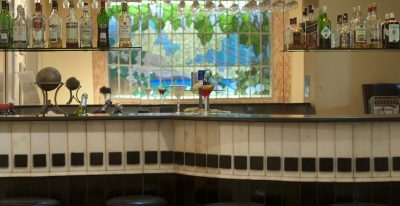 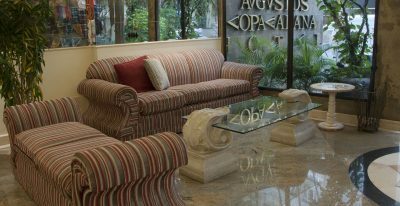 Augusto's Copacabana sits two blocks from Copacabana Beach and five miles from Santos Dumont Airport. 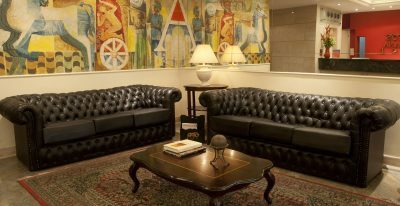 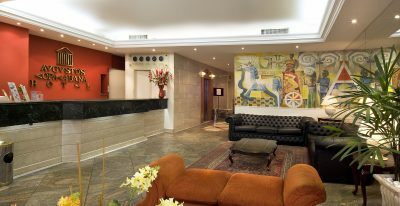 In contrast to the other ultra modern hotels in the area, ancient Roman themes with murals of charioteers and lyre-playing angels characterize its decor. 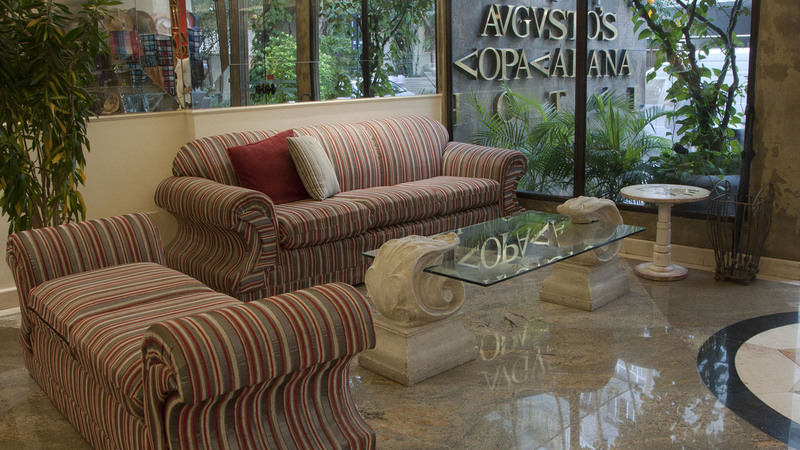 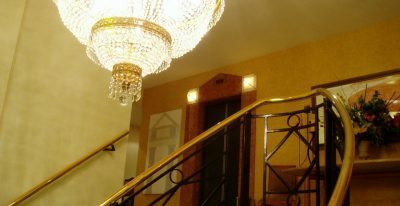 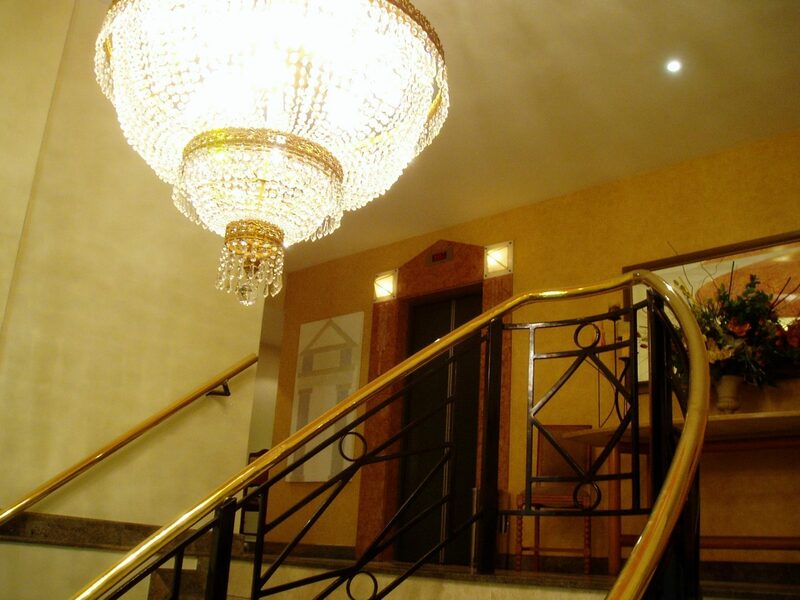 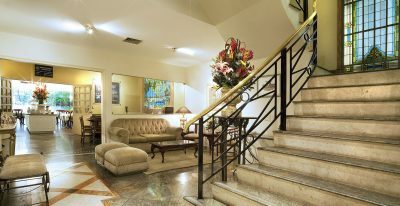 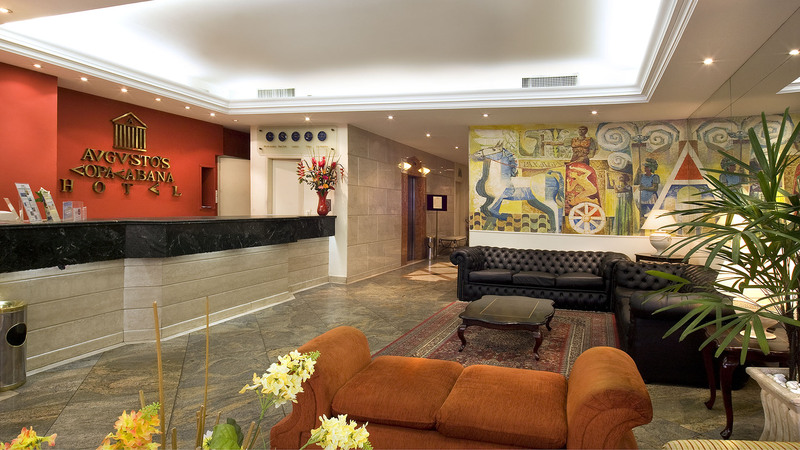 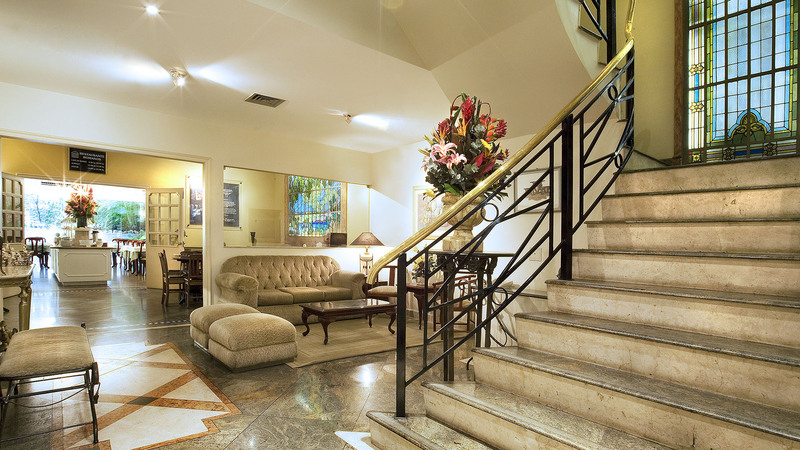 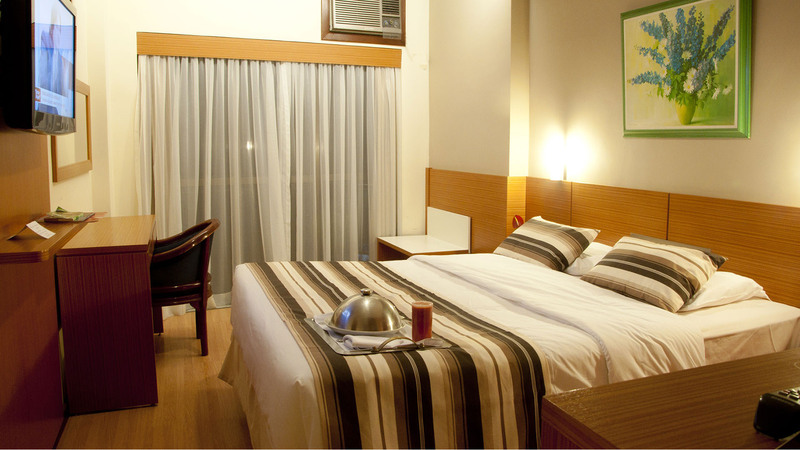 The location offers convenient access to the Christ the Redeemer statue, the Botanical Gardens and the Rio Sul Mall.